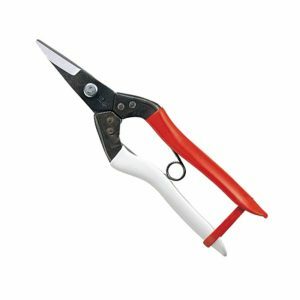 Tree Care Machinery offer some of the world’s best pruning tools. 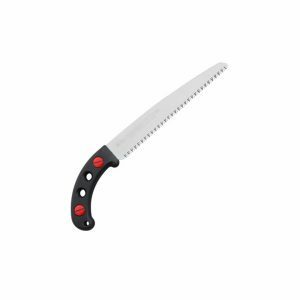 Our stock includes high quality hand saws, pole pruners, pruning shears, secateurs and loppers made in Japan where manufacturers are required to meet high standards by producing high carbon steel blades and innovative features. 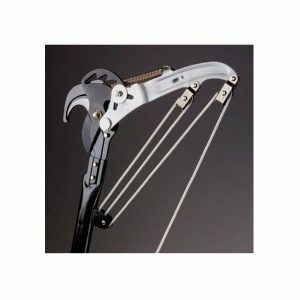 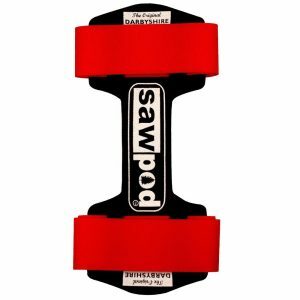 We also provide products for saw blade cleaning and a ‘Sawpod’ hand saw holder which attaches to your leg with straps. 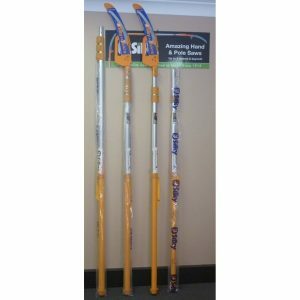 Our leading pruning brands include Silky, Hayate, Hayauchi, Sawpod, Okastune and more!